DukeEngage ’15 alum, Henry Warder, is making great advances in the field of prosthetic limbs. Warder completed an independent DukeEngage project in Ecuador working with ROMP, a nonprofit which creates prosthetics, and then went on to co-found Duke’s eNABLE chapter with Richard Beckett-Ansa. This club is dedicated to explore the advances that can be made in the field of prosthetics with the aid of 3D printers. 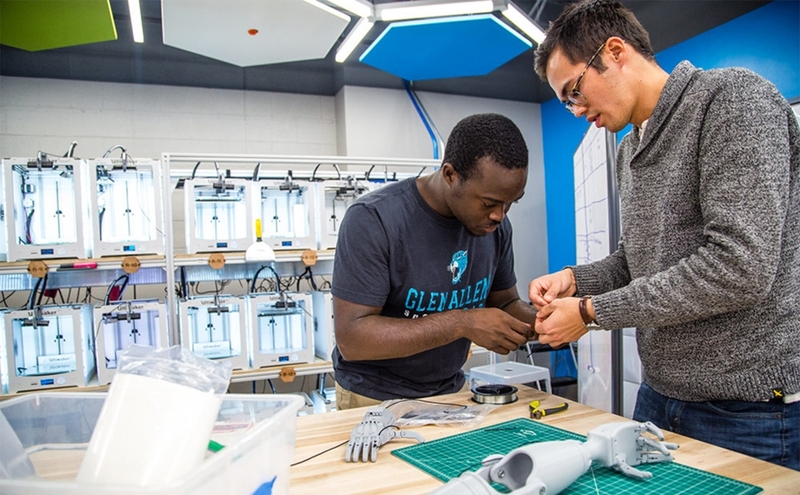 The latest project the two seniors are working on is the creation of a prosthetic hand for Kaylyn McGuyrt, a women who lives in Wake Forest, with the use of the 60 3D printers located in Duke’s Innovation Co-Lab. Read more about the amazing way Warder is continuing his civic engagement in a 12/7/2016 Chronicle article.